As a lifelong resident of East Central Indiana, William (Bill) Walters and his wife Alesia have raised 5 boys currently ranging in age from 26 to 37. Bill has an extensive history of volunteer work serving on two School Building Corporation Boards. Bill’s most cherished positions have included coaching both elementary and middle school basketball and baseball teams and serving as the President of the School Athletic Boosters. In addition to his volunteer work with the school system, Bill has served two terms on the Daleville Town Council. In his hometown of Daleville, Bill gained extensive experience in public administration by overseeing and managing the operations of the municipal Street and Garage Departments. After serving for four years as the Vice President of the ECI Regional Planning District, in 2016 Bill was unanimously selected by his peers to assume the Directorship of the organization. Through participating in the annual ECI lobbying trips to Washington DC, to leading numerous community visioning sessions, Bill has been able to identify and work towards addressing many areas of concern in East Central Indiana. Bill holds certifications as an Indiana Certified Grant Administrator and INDOT ERC Certificate, 2013 Graduate of Ball State University’s Indiana Economic Development Course, IEDC member with completion of Business Retention and Expansion as well as Workforce Development Strategies. As Director of the Planning District, Bill now focuses daily on improving the quality of life for all communities in the ECI Region. 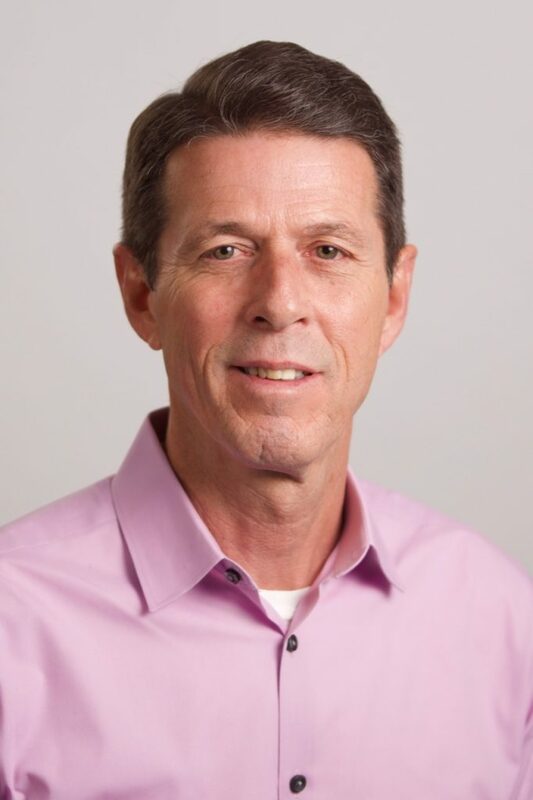 As Senior Project Manager for the ECI Regional Planning District, Brad is dedicated to managing and assisting with a multitude of projects in the regional area. Brad has significant experience with private and municipal project development, new construction, repurposing properties, brownfield cleanups, conducting competitive procurements, new business expansion and attraction, developing municipal amenities, contract compliance as well as grant writing and reporting. From 1994 to 2009, Brad co-owned and operated a private land development and homebuilding business in East Central Indiana. Having constructed well over four-hundred homes and having developed over three-hundred homesites, Brad was Certified in 2003 by the National Association of Homebuilders as a Master Homebuilder. Elected twice to the Delaware County Council, Brad served two years as President of the body prior to running as a candidate for US Congress in 2012. 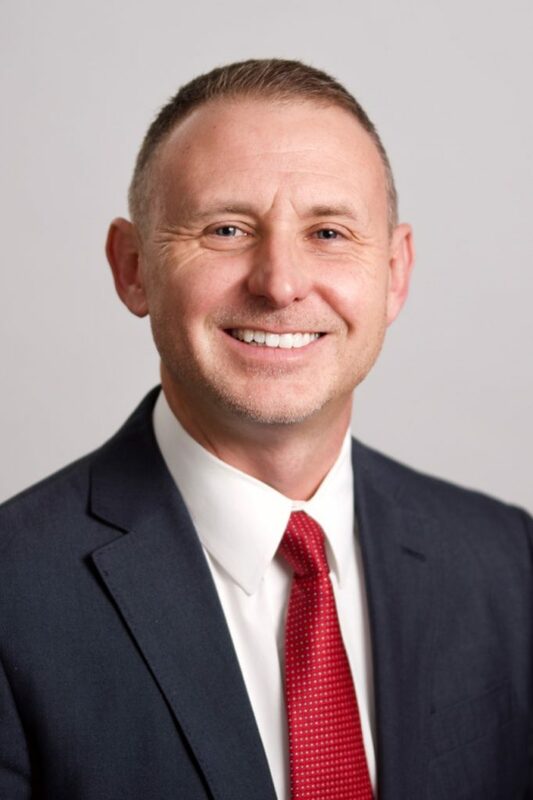 As a private consultant, Brad currently serves at the pleasure of the Delaware County Commissioners as Director of the Delaware County Redevelopment Commission and acting County Director of Economic Development and Redevelopment. Brad’s extensive knowledge of special financing and grant writing has helped him to secure over $65 million in grants and special funding for both public and private projects.